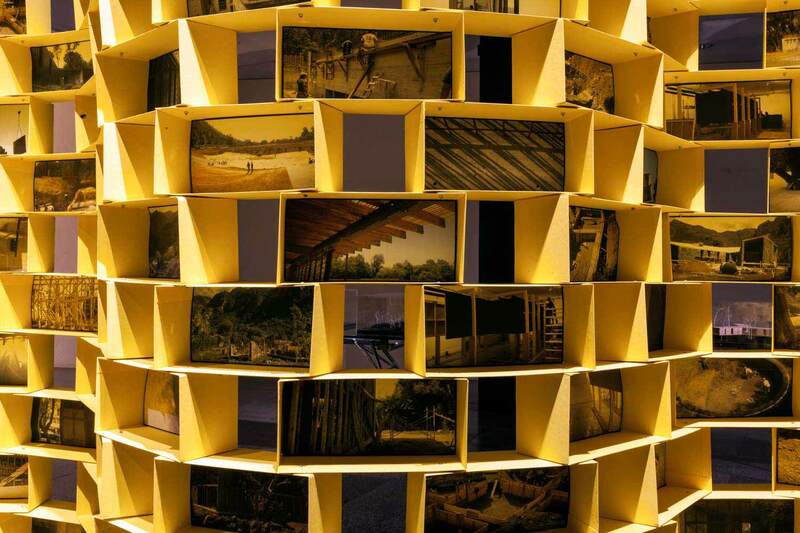 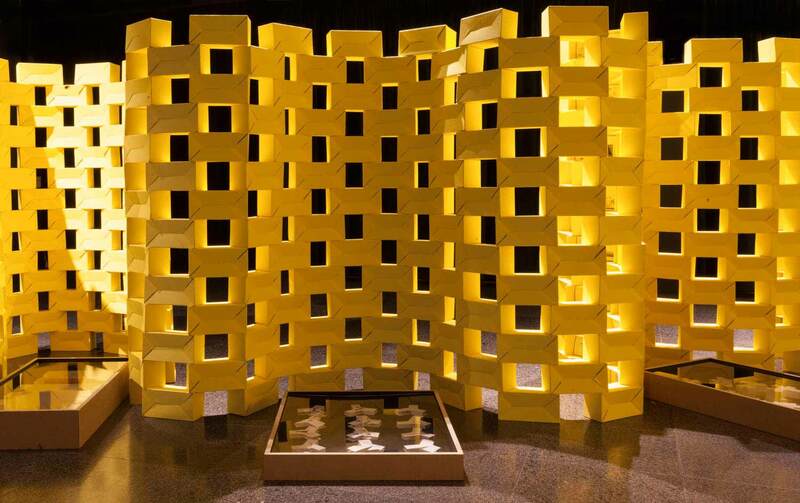 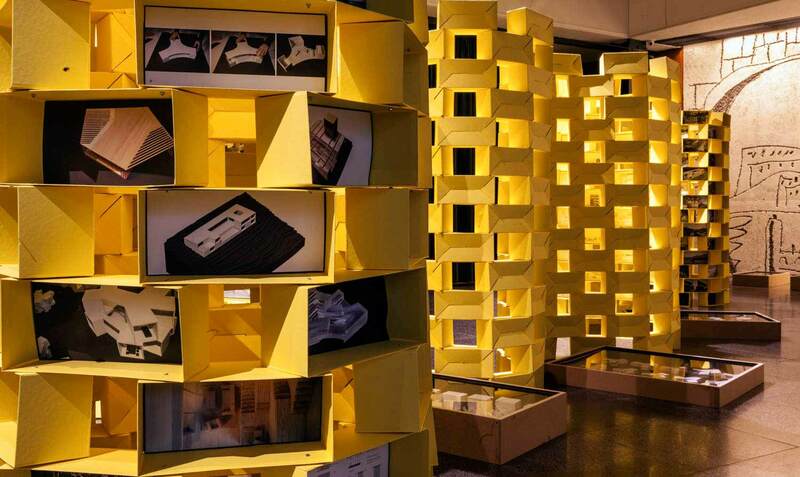 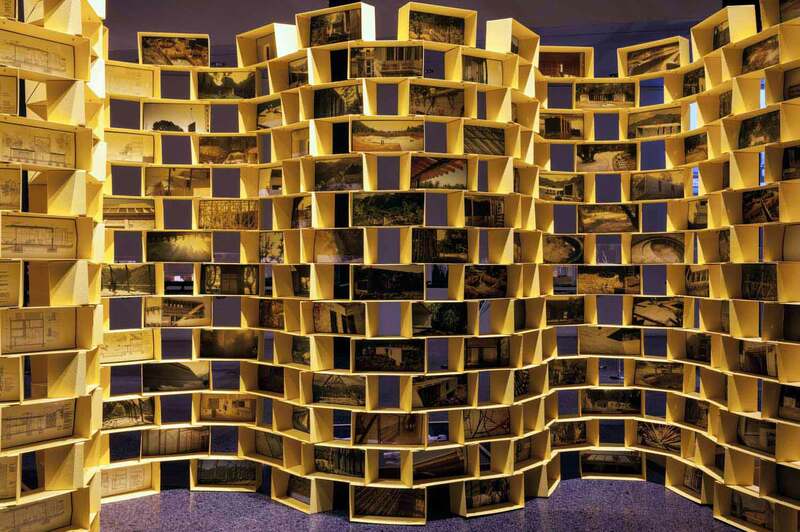 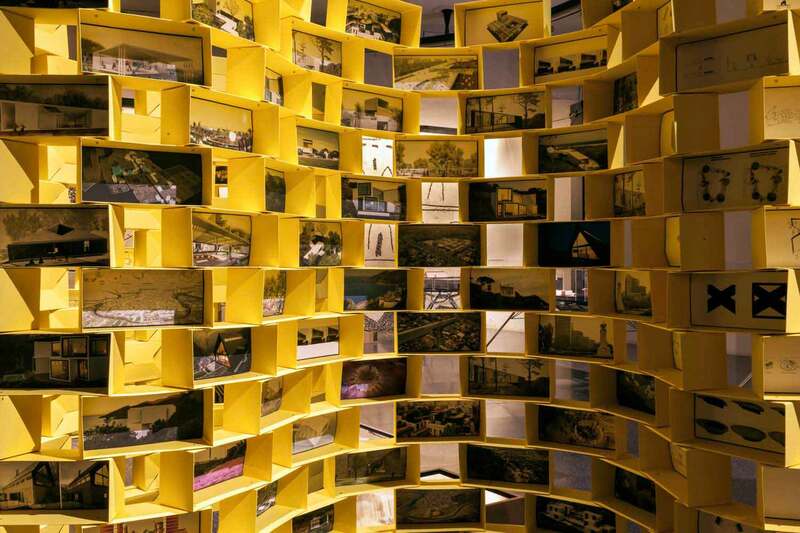 600 Yellow Bricks: 40 projects, 60 models 1 documentary. 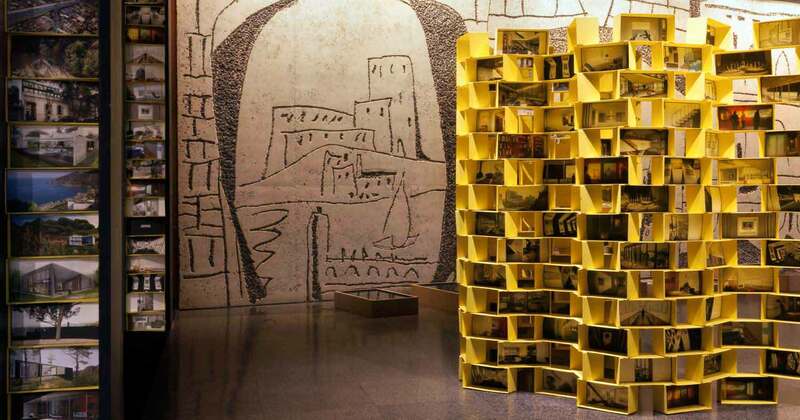 Monographic Exhibition on the Work of Cadaval & Solà-Morales at the Catalan Institute of Architecture. 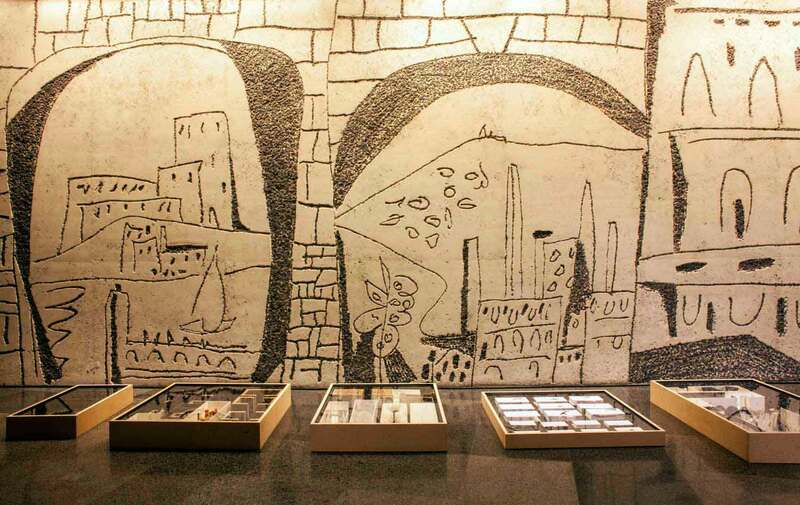 The exhibition also includes a documentary made by Alejandro Cabrera about the work of Cadaval & Solà-Morales. 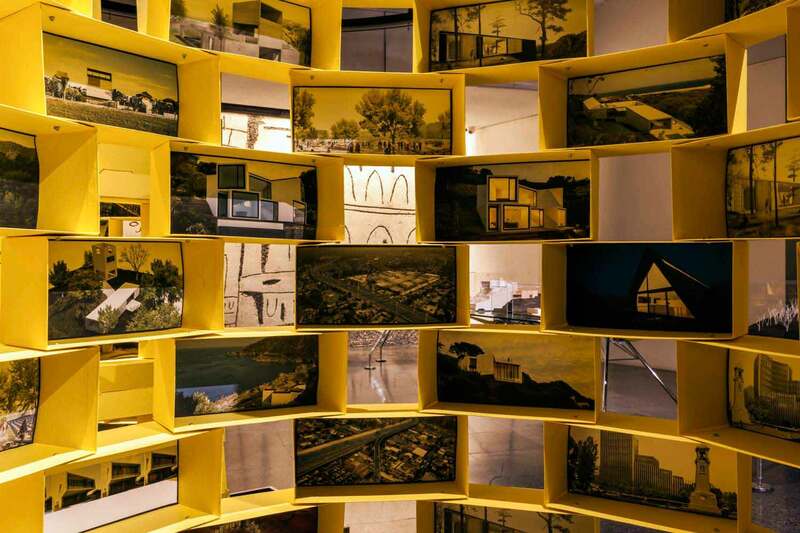 SYNTHESIS & CONTAINMENT opposes readings of professionals like Iñaki Abalos (Chair arch Harvard, Boston & Madrid), Juan Herreros (Columbia N.Y. & ESTAM, Madrid), Josep Lluís Mateo (ETH Zurich, Barcelona), Benedetta Tagliabue (Jury member Prtizker Prize. 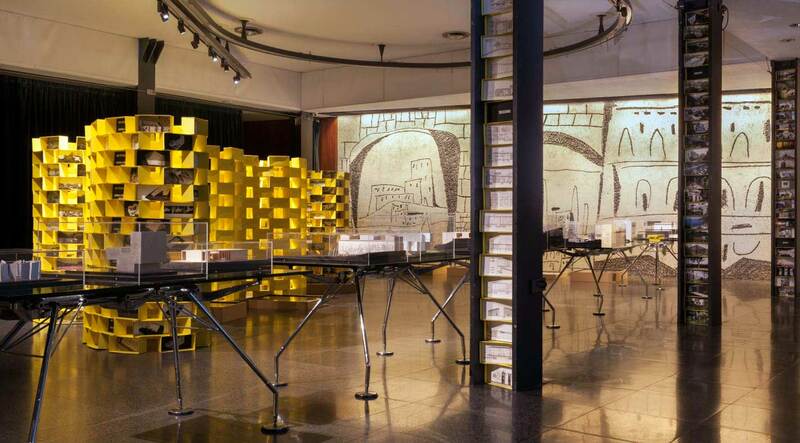 EMBT Barcelona), Mauricio Rocha two times winner Mexican Architectural Biennale) and James Corner,(Chair Penn 2000-2012, and Designer of the Highlne NY) against the views of users of the spaces designed by Cadaval & Solà-Morales to generate a transversal and polyhedral vision of the work.